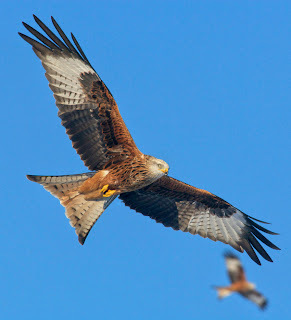 From Sunday 29th October, Feeding of the red kites will be at 2pm. We are expecting to be having our road re-tarmaced. This will be done on the mornings of 1st and 2nd of November (weather permitting). The road will be closed on each of the mornings, but back in use for 1pm, as we will still be open as usual. CCTV is currently being installed. This will enable visitors to the Red Kite Centre so see and switch between a number of the cameras, including a 36x zoom pannable model over looking the red kite feeding.